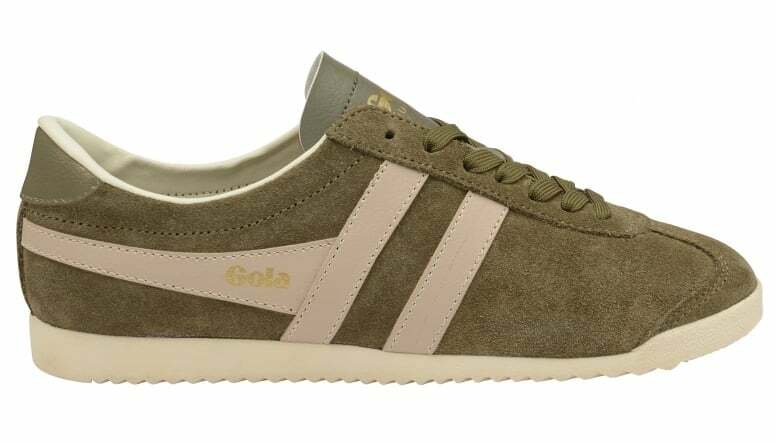 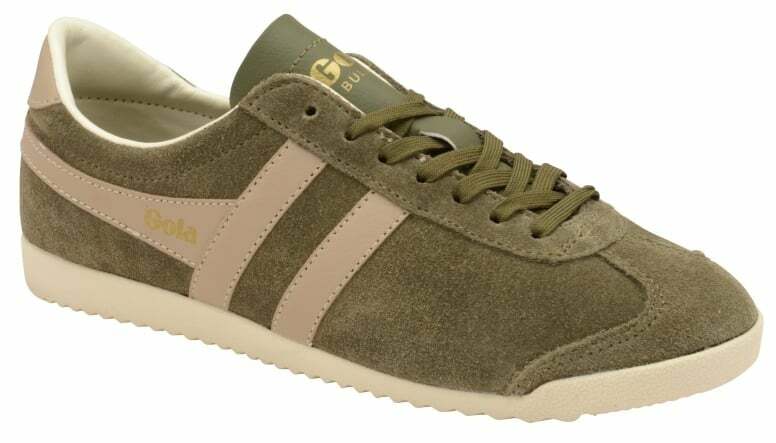 Originally launched in 1976 Gola ladies’ Bullet Suede is a classic of the footwear world. 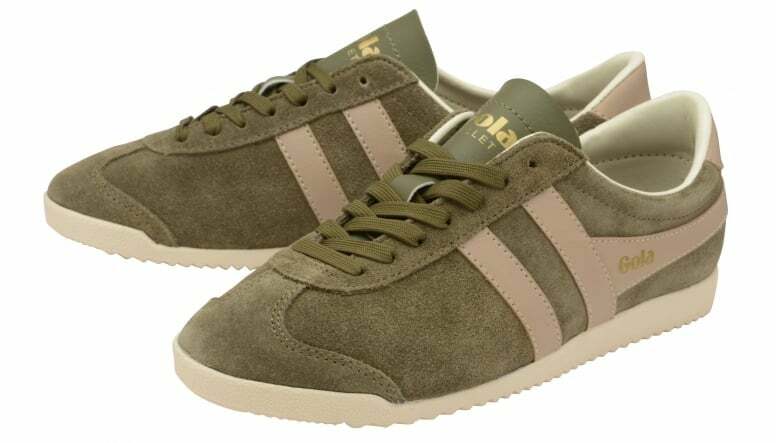 This trainer was a top selling multi-purpose training shoe back in its day and possesses timeless styling that has not faded over four decades. 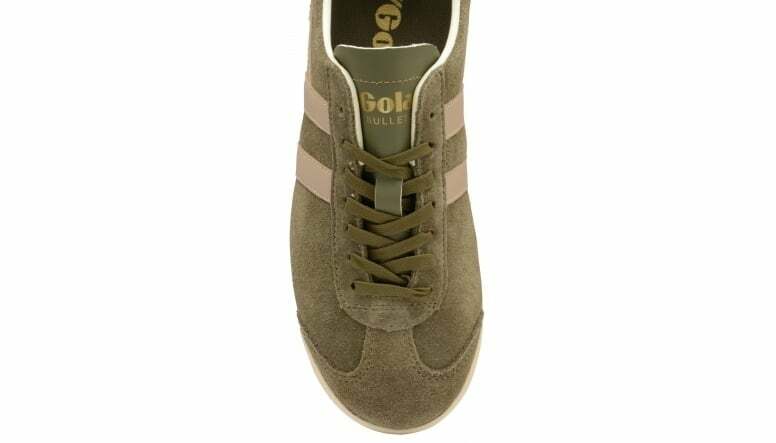 Bullet Suede incorporates a suede upper, a contrast heel counter and the final stamp of approval is the iconic Gola wingflash branding. 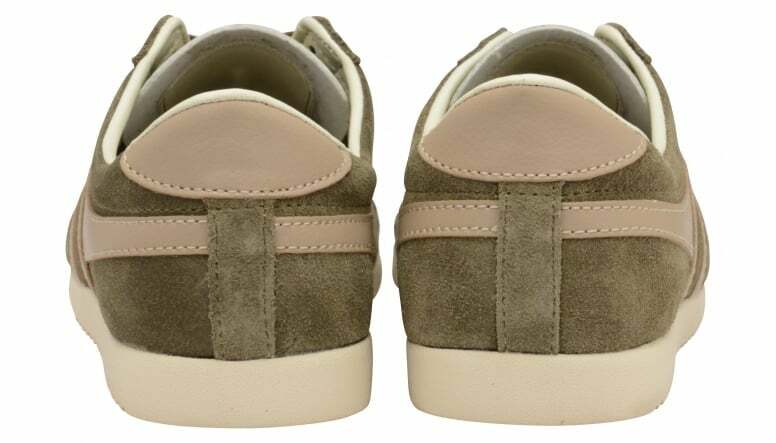 This low-profile sleek style will add a stylish and feminine edge to any outfit.